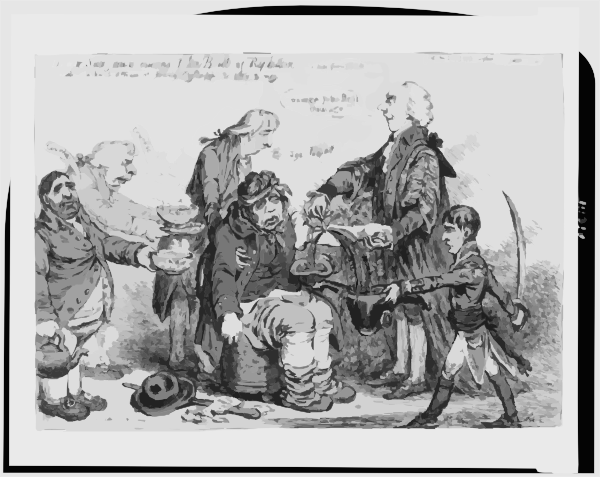 Doctor Sangrado Curing John Bull Of Repletion-with The Kind Offices Of Young Clysterpipe & Little Boney - A Hint From Gil Blas / Js. 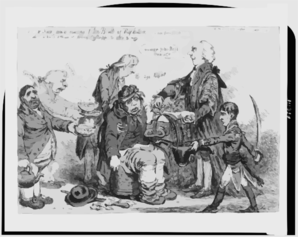 Gillray Invt. & Fect.